Josh and Rex review S2E20 of Buffy the Vampire Slayer: "Go Fish"
Rex and Josh review S2E19 of Buffy the Vampire Slayer: "I Only Have Eyes For You"
Rex and Josh review S2E18 of Buffy the Vampire Slayer: "Killed By Death." Josh and Rex review S2E17 "Passion" of Buffy the Vampire Slayer. 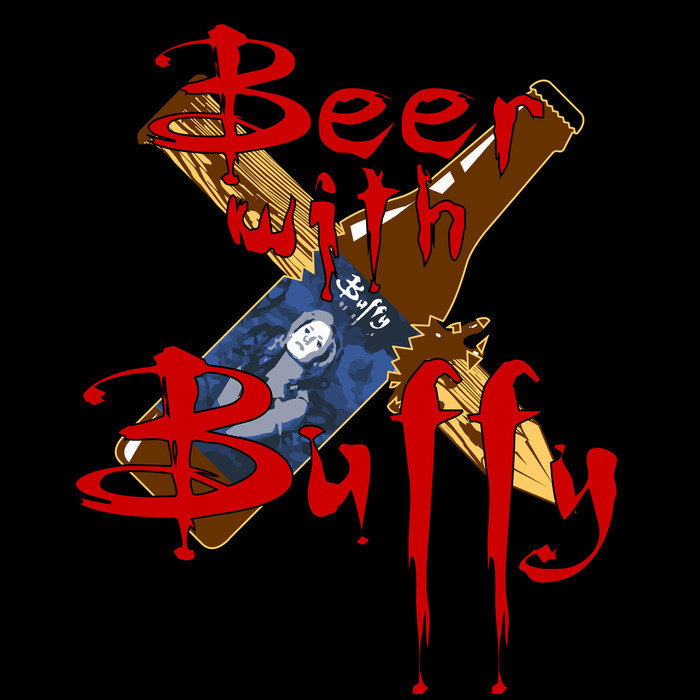 Rex and Josh review S2E16 "Bewitched, Bothered, Bewildered" of Buffy the Vampire Slayer. Josh and Rex review S2E15 of Buffy the Vampire Slayer "Phases." Josh and Rex review S2E14 of Buffy The Vampire Slayer "Innocence." Rex and Josh review S2E13 of Buffy The Vampire Slayer "Surprise"
Josh and Rex review S2E12 of Buffy The Vampire Slayer "Bad Eggs." Rex and Josh review S2E11 of Buffy The Vampire Slayer "Ted"
Josh and Rex review Buffy The Vampire Slayer S2E10 "What's My Line? : Part 2"
Rex and Josh review Buffy the Vampire Slayer S2E09 "What's My Line: Part 1"
Josh and Rex review Buffy the Vampire Slayer S02E08 "The Dark Age"
Rex and Josh review Buffy the Vampire Slayer S02E07 "Lie To Me"
Josh and Rex review Buffy the Vampire Slayer S02E06 "Halloween"
Rex and Josh review Buffy the Vampire Slayer S02E05 "Reptile Boy"
Rex and Josh review Buffy the Vampire Slayer S02E04 "Inca Mummy Girl"
Rex and Josh review season 2 episode 3 of Buffy the Vampire Slayer "School Hard"
Rex and Josh review season 2 episode 1 of Buffy the Vampire Slayer "When She Was Bad"
Review of Buffy the Vampire Slayer S01E11 "Out of Mind, Out of Sight"
Review of Buffy the Vampire Slayer S01E10 "Nightmares"
Review of Buffy the Vampire Slayer S01E09 "The Puppet Show"
Review of Buffy the Vampire Slayer S01E08 "I Robot, You Jane"
Review of Buffy the Vampire Slayer S01E07 "Angel"
Review of Buffy the Vampire Slayer S01E06 "The Pack"
Review of Buffy the Vampire Slayer S01E05 "Never kill a boy on the first date"
Review of Buffy the Vampire Slayer S01E04 "Teacher's Pet"
Review of Buffy the Vampire Slayer S01E03 "Witch"
Review of Buffy the Vampire Slayer S01E02 "The Harvest"
Review of Buffy the Vampire Slayer S01E01 "Welcome to the Hellmouth"